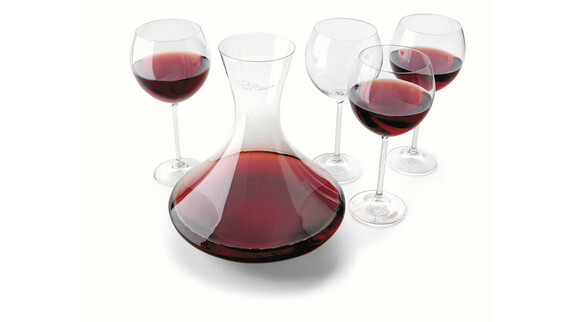 Decanter Set. This 2L decanter with 4 glasses is hand made of the finest glass by Czech glassmakers. Crystal glass.